located right off of the trans canada highway! Conveniently located right off the Trans Canada Highway, and only 8kms west of Brandon. 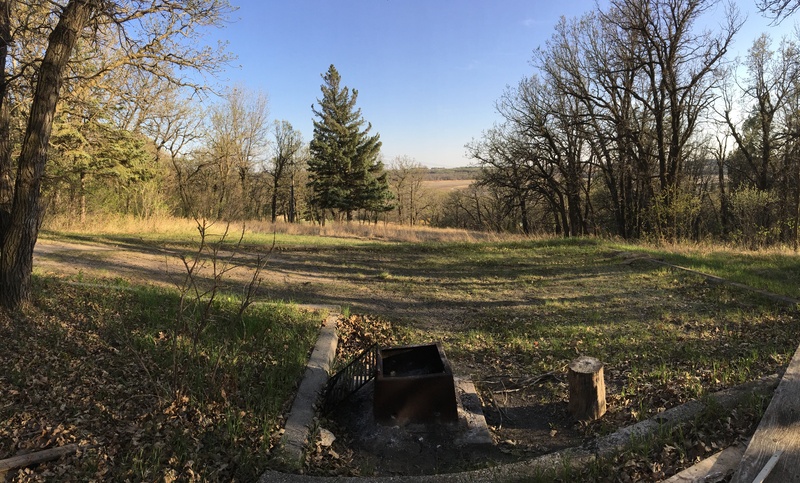 Grand Valley Campground is a nicely treed campground set in the beautiful Assiniboine river valley. Our campground has 22 elctrical (15 amp) and 20 unserviced sites. We have washroom facilities with showers, an RV dump station, and water is available at taps throughout the park.